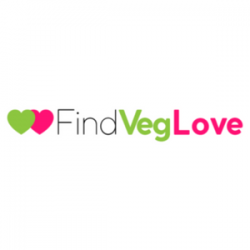 We help people find veg love, creating life-changing matches and love stories in the veg community. Veg Speed Date is exclusively for vegan and vegetarian singles. We have thought through every detail to make sure people have a great time, don’t need to worry about feeling rejected, and have the best chance of making that special connection. Since February 2017 we’ve been successfully running events in cities all over North America. Our events have generated 700+ veg love connections and we're just getting started!